Here are some travel tips for bad weather. If you are planning on doing some traveling this winter, then there’s a chance that you will encounter some unpredictable weather conditions. This is why it’s important to take precautions to ensure that rain, snow, or a winter storm do not completely compromise your travel plans. Try out these travel tips for bad weather to ensure that your trip goes off without a hitch. 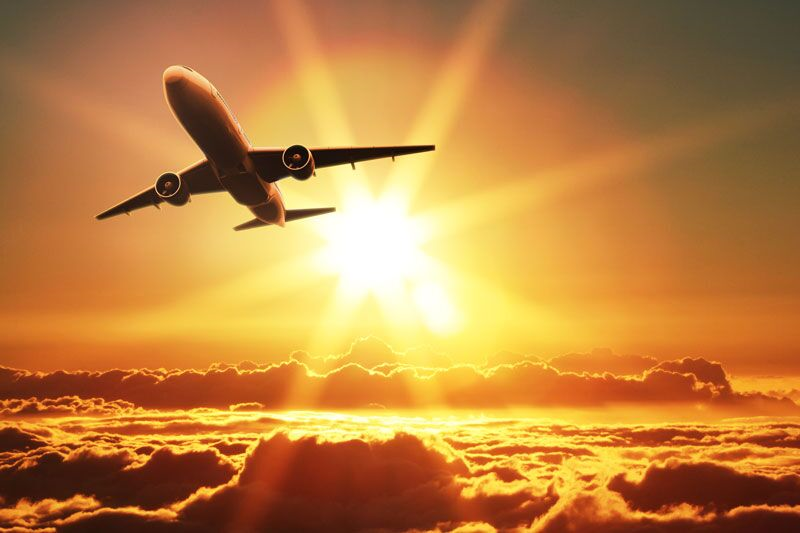 When booking your flight, you should try to select non-stop flights whenever possible. This is because having to worry about layovers and connecting flights always introduces risk to your travel plans. For instance, if your first flight gets delayed, then you face the risk of missing your connecting flight. Additionally, if your connecting flight is canceled, then you risk getting stranded in an unfamiliar city. This is why you should avoid this unnecessary stress by booking direct flights whenever they are available. Another thing that you should do while booking is choosing the flights that leave earliest in the day. While this will require you to wake up very early, this sacrifice is worth it. The flights that leave early in the morning are less likely to experience delays or get canceled. Even if your flight does get canceled, then you have a better chance of securing a new flight than the travelers that arrive later in the day. In the days leading up to your departure date, you should keep a careful eye on evolving weather conditions. This way you can anticipate major weather issues and adjust your travel plans accordingly. Being proactive will help you avoid competing with other travelers as they attempt to make last minute changes to their plans. If you want to ensure that your winter traveling plans proceed smoothly, then try out these travel tips for bad weather. Want another way to save time and stress this season? 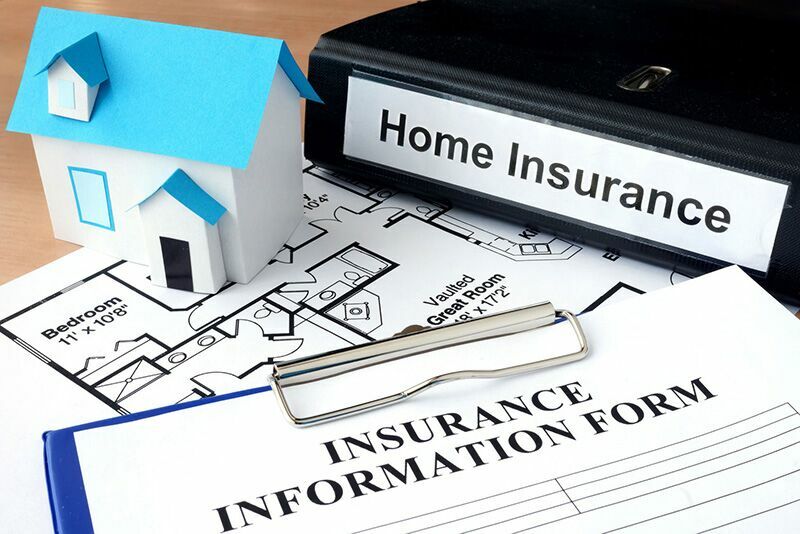 Then make sure the process of securing the right insurance is as easy and hassle-free as possible. 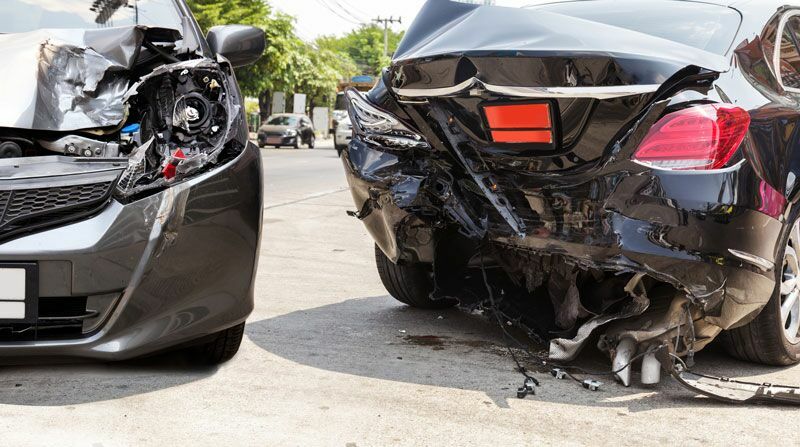 For the insurance experience that you deserve, contact the team at Remland Insurance in Orange, California today.